*Financing available to qualified buyers on approved credit by Honda Financial Services. 36 monthly payments of $28.60 per $1,000 financed based on 1.9% APR and zero down. Prices do not include government fees and taxes, any finance charge, $75 dealer document processing charge, any electronic filing charge and any emissions testing charge. Expires 4/30/19. **On approved credit from Honda Financial Services. 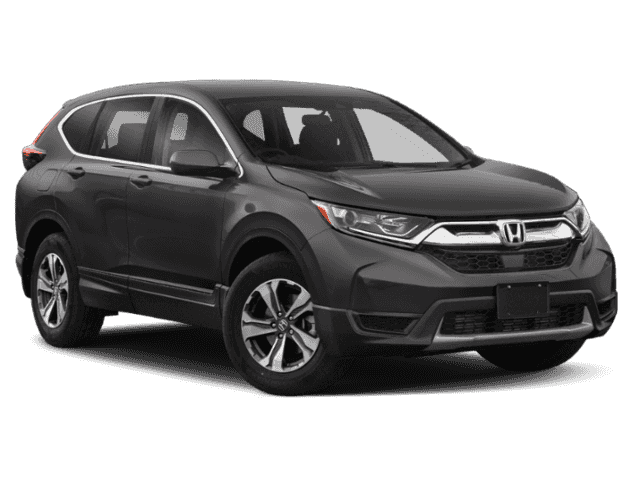 Lease a new 2019 CR-V CVT AWD LX, $259 per month plus tax for 36 months. $2,599 due at signing with $0 security deposit. Lease does not include taxes, license, title fees, $595 acquisition fee, $75 dealer document processing fee or insurance. Customer responsible for maintenance, excess wear and tear and $.15 per mile over 12,000 miles per year. Expires 4/30/19. **On approved credit from Honda Financial Services. 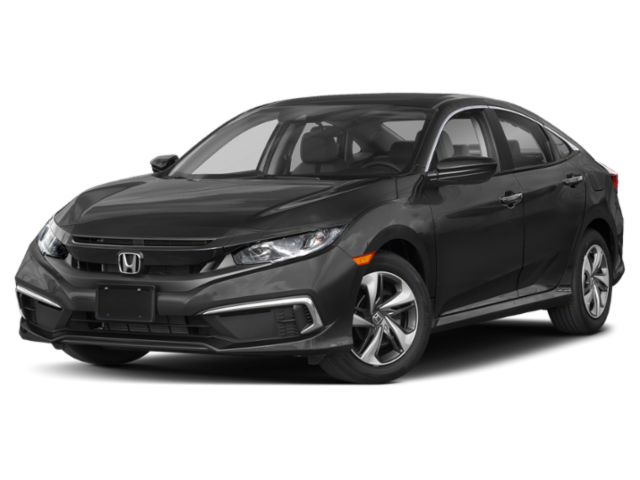 Lease a new 2019 Civic Sedan CVT LX, $169 per month plus tax for 36 months. $2,799 due at signing with $0 security deposit. Lease does not include taxes, license, title fees, $595 acquisition fee, $75 dealer document processing fee or insurance. Customer responsible for maintenance, excess wear and tear and $.15 per mile over 12,000 miles per year. Expires 4/30/19. *Financing available to qualified buyers on approved credit by Honda Financial Services. 36 monthly payments of $29.04 per $1,000 financed based on 2.9% APR and zero down. Prices do not include government fees and taxes, any finance charge, $75 dealer document processing charge, any electronic filing charge and any emissions testing charge. Expires 4/30/19. 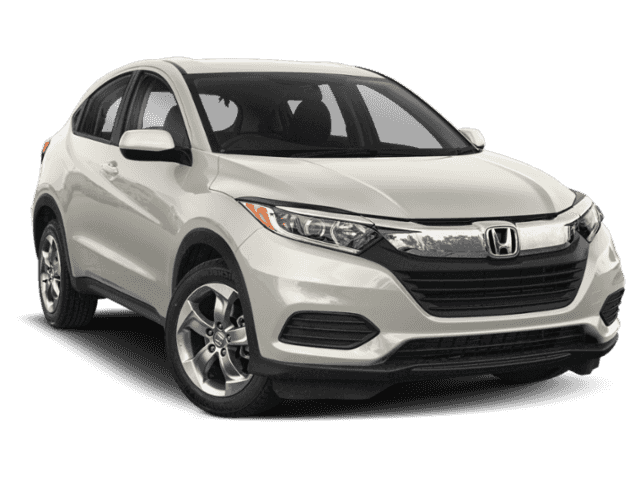 **Lease a new 2019 HR-V LX CVT AWD (RU6H3KEW), $209 per month plus tax for 36 months. $3,099 due at signing with $0 security deposit. Lease does not include taxes, license, title fees, $595 acquisition fee, $75 dealer document processing fee or insurance. Customer responsible for maintenance, excess wear and tear and $.15 per mile over 12,000 miles per year. Expires 4/30/19. 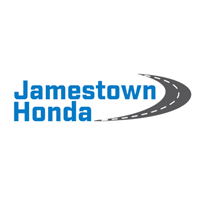 **On approved credit from Honda Financial Services. 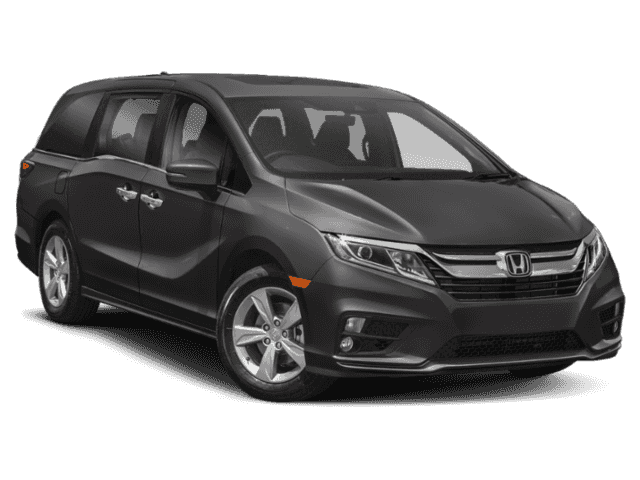 Lease a new 2019 Odyssey 9 Speed Automatic LX (RL6H2KEW), $359 per month plus tax for 36 months. $2499 due at signing with $0 security deposit. Lease does not include taxes, license, title fees, $595 acquisition fee, $75 dealer document processing fee or insurance. Customer responsible for maintenance, excess wear and tear and $.15 per mile over 12,000 miles per year. Expires 4/30/19. *Financing available to qualified buyers on approved credit by Honda Financial Services. 36 monthly payments of $28.16 per $1,000 financed based on 0.9% APR and zero down. Prices do not include government fees and taxes, any finance charge, $75 dealer document processing charge, any electronic filing charge and any emissions testing charge. Expires 4/30/19. **On approved credit from Honda Financial Services. 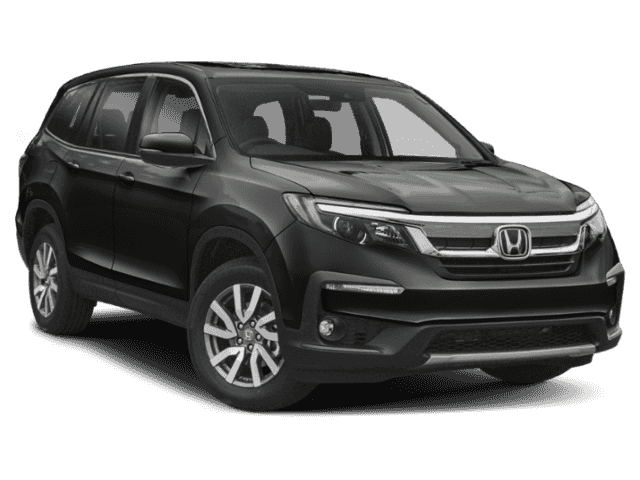 Lease a new 2019 Pilot AWD EX-L (YF6H5KJNW), $389 per month plus tax for 36 months. $3299 due at signing with $0 security deposit. Lease does not include taxes, license, title fees, $595 acquisition fee, $75 dealer document processing fee or insurance. Customer responsible for maintenance, excess wear and tear and $.15 per mile over 12,000 miles per year. Expires 4/30/19.